SKU: N/A. Tags: cheap RSVP cards printing, custom printing, debossing on RSVP cards, Embossing on RSVP cards, foil stamping on RSVP cards, Response cards UK, RSVP Cards Printing Belfast, RSVP Cards Printing Birmingham, RSVP Cards Printing Bradford, RSVP Cards Printing Bristol, RSVP Cards Printing Cardiff, RSVP Cards Printing Coventry, RSVP Cards Printing Dudley, RSVP Cards Printing East Riding, RSVP Cards Printing Edinburgh, RSVP Cards Printing Glasgow, RSVP Cards Printing Kirklees, RSVP Cards Printing Leeds, RSVP Cards Printing Leicester, RSVP Cards Printing Liverpool, RSVP cards printing London, RSVP Cards Printing Manchester, RSVP Cards Printing North Lanarkshire, RSVP Cards Printing Sheffield, RSVP Cards Printing South Lanarkshire, RSVP Cards Printing Wakefield, RSVP Cards Printing Wigan, custom Response cards Printing, full color Response cards Printing, perforated Response cards Printing, Response cards Printing, Response cards Printing services.. If you are planning for wedding and birthday party or any some celebration, it is very important to know accurate head count of your guest. If you are having perfect head count accordingly arranged the beverages and other arrangements too. 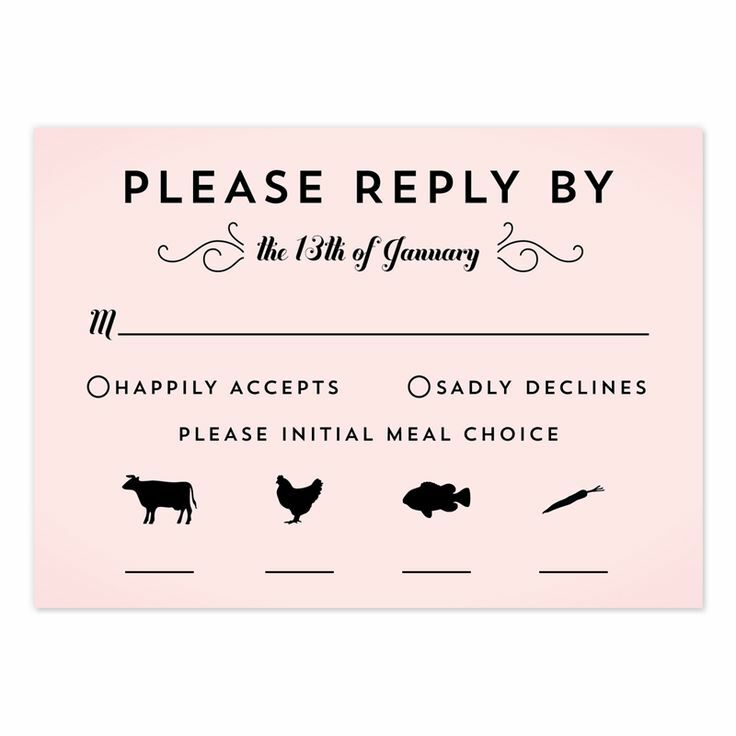 Response card play a great role in the proper arrangement of your events. Traditional time, people don’t know that how many guests are going to attend the party or any event. This creates a lot of problem in front of the person who is arranging the whole theme but with the assistance of response cards, you can get a complete overview of your guests so that you could plan your event accordingly. This will also help you to save lot of money that can be used for other purpose. Be careful when you are printing the content and image on the card. 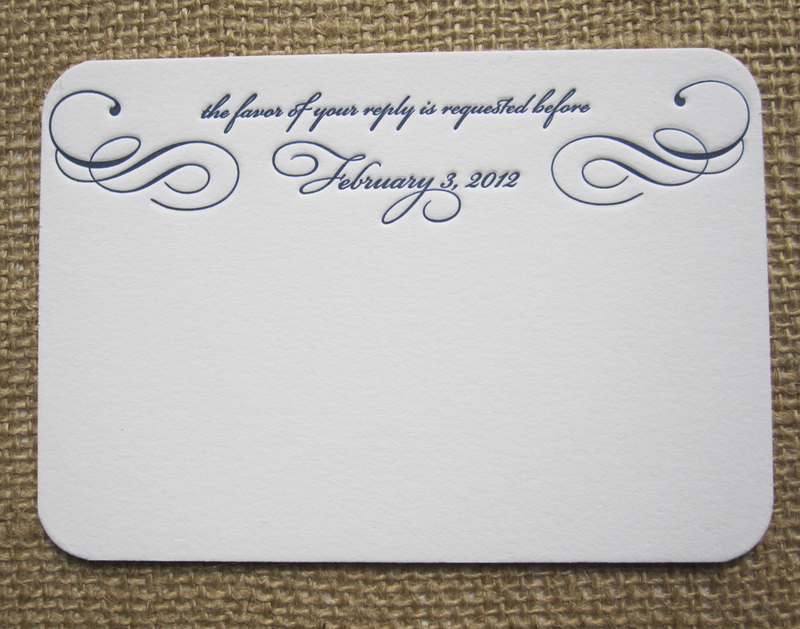 Use some traditional design and respected word in favor of your guest. The response card is quite smaller than the invitation card and packed in the same envelop. 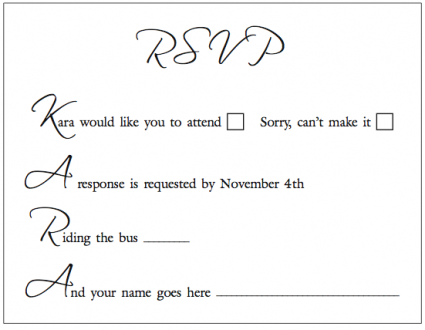 A more effective response card is to identify each with name of the guest invited. So, if you are planning for some interesting and attractive event and want to present some return gifts, then this could be a perfect solution for you. Also make sure that you are placing this order with some right service provider who could deliver you quality printing service. BEE Printing, the leading online printing service provider offering eminence response cards printing to plan your event in a professional way. The quality of paper and colors which we utilize are of superior quality so that you could receive a positive response from your guests. So, place your order with BEE printing now!! To gather more information related to response printing cards or any other printing services, please feel free to call us on our helpline no: 020-3769-0864. We provide best quality printing and free shipping all across UK, Europe and Ireland. 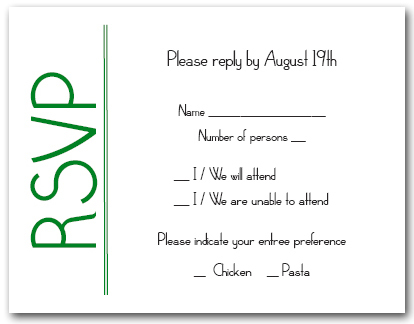 Be the first to review “Response & RSVP Cards” Click here to cancel reply.